Guess which sport older people are helping to push forward? Snowboarding! 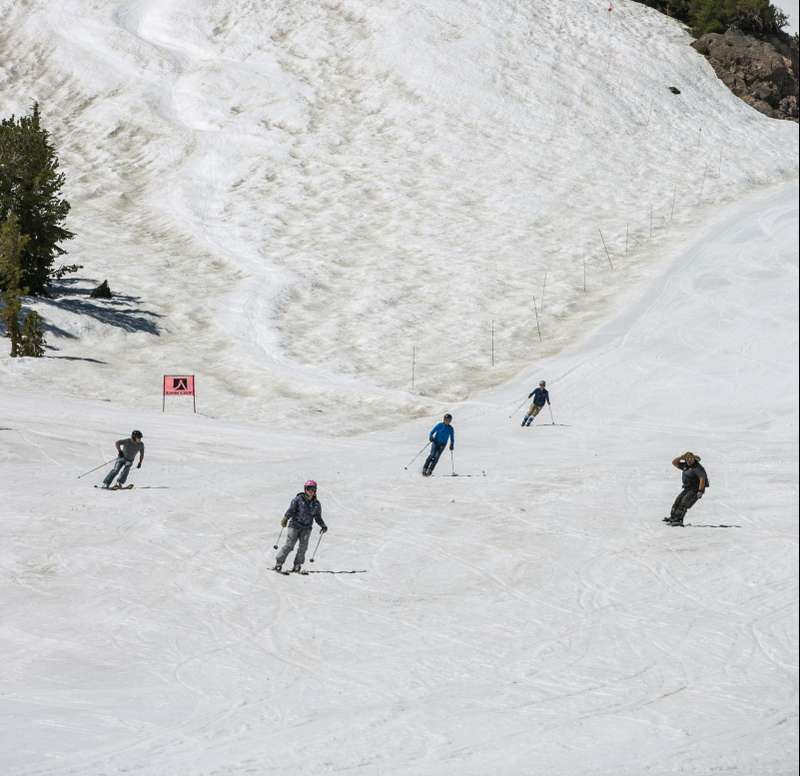 More people above the age of 55 are showing up on ski slopes. Boomers are the new skiing stars. In the 2016 sports season, the snowfalls in mountain regions were at an optimum level and ski slopes centers did not close their gates on snowboarders well into spring. The ski industry had prepared for the worst. It was expected that people in their 50s and 60s would reduce their routines to the barest minimum or exit the sport altogether. But, boomers are still around. One of the sport’s leading boomers is Norma Peace. She has had quite an impact on snowboarding. The 78-year-old began snowboarding when she was much younger, but she kept it close to home. Norma played around on homemade, second-hand skis. She only began to take up greater challenges in 2013 when she was inspired by her grandson to try out an indoor neighborhood ski slope. She did not stop at that. Norma, who calls herself the silver-surfer, hit a landmark goal in 2017. She came down a blue run under icy conditions. I spent three wonderful days doing it. Fantastic! Younger people are worried or amused when they see Norma preparing to join them on the ski slopes for the first time. They soon become taken by her determination and skill. Industry analysts say snowboarding is much safer now, given the advancements made with ski equipment and ski-slope maintenance. It is easier now for older people to handle the rigors of the mountains. 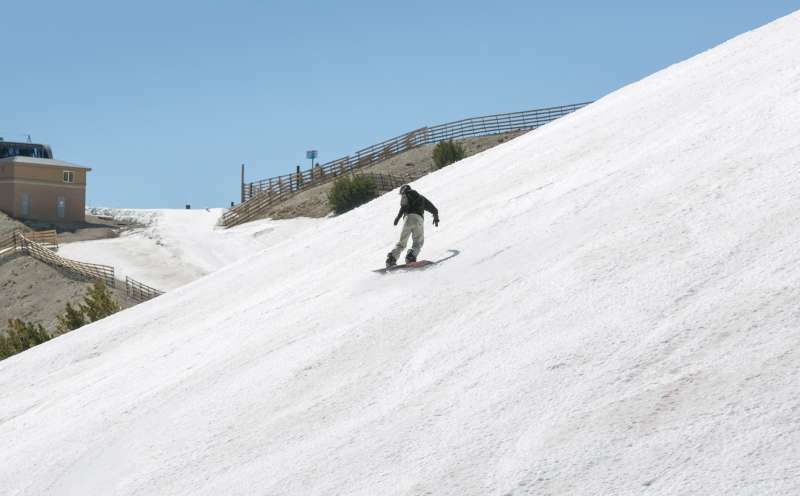 Above 50 and think your snowboarding days are over? It’s time to get back in the mountains! But first, you would need to pop into your local ski equipment shop and talk to an experienced professional. They would advise you on the best pair of skis to get yourself and the exercises you’ll require to get fit enough for the mountains. 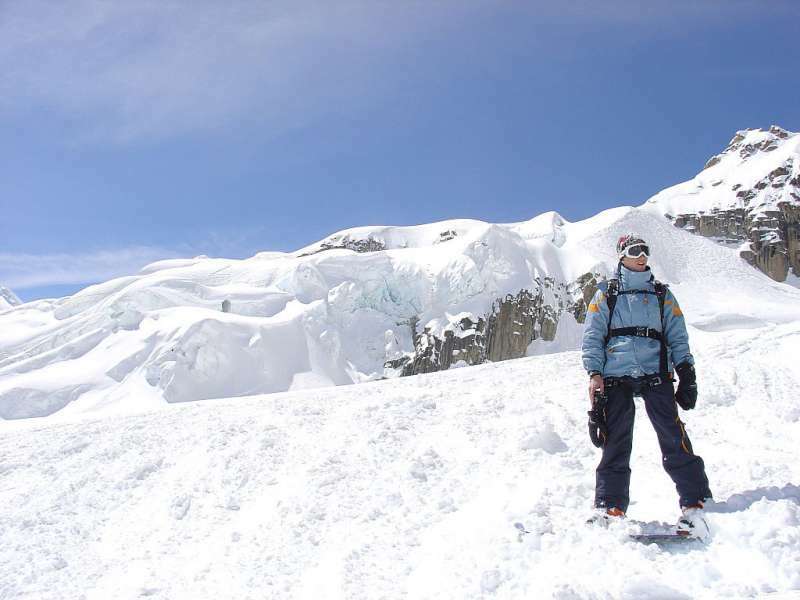 It is also necessary that you kit up in the most weather resistant ski clothing you can find.